Varanasi is India’s Sacred City, and that alone should tell you that you should visit this city when taking a trip to the country. This is Hinduism’s answer to Mecca, the city where Hindus all over India come to bathe in the sacred waters of the River Ganga or Ganges, and where the bodies of the deceased are cremated and purified to be thrown into those selfsame waters. 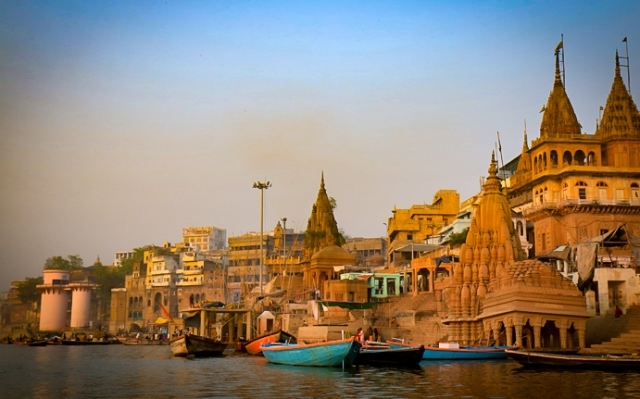 Thus a tour of Varanasi is one that revolves around the spiritual character of the country. The structures of interest are religious—temples and mosques litter the area. One that is of particular interest—and not always open to foreigners, mind you—is Vishwanath Temple, which is also called the Golden Temple and which is considered a major part of Shaiva worship. 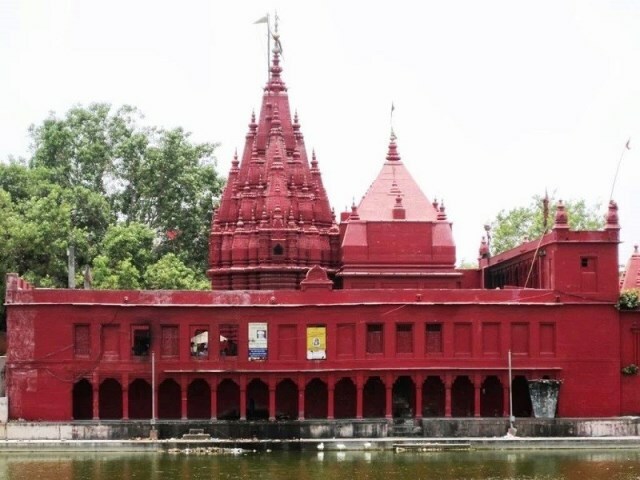 The famous Sankat Mochan Temple is in Varanasi as well, and is a favorite with tourists due to the hundreds of monkeys that can be found in its vicinity. But perhaps the greatest sight in Varanasi is that of the Hindus themselves as they come down the ghats. 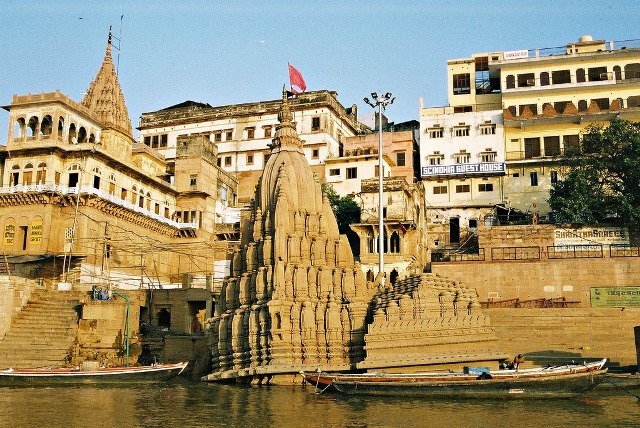 Ghats—the steps that lead down to the river—can literally be found at every stretch of the waterway, and people can be found on these, either descending to take a dip in the waters or coming down to cast the ashes of the cremated dead into them. Silhouetted against the setting sun, these figures form a memorable parade, one of man’s endless search for the eternal and his unquenchable desire to touch it. Varanasi’s romance, then, is for the soul. This is not a city you visit because you are in search of modern amenities or a hopping nightlife. If you look hard enough you can actually find both in Varanasi, but they are not what draw people here: what draws people to this place is something deeper, the desire to observe and perhaps be part of a spiritual journey that has been going on for literal centuries. Right in the middle of the Ganges Valley of North India and nestled in the crescent shaped banks of the river, sits one of the oldest cities on earth. It was here where the Lord Shiva and Parvati stood when time began. It is one of Hindus most revered pilgrim places and is known as home to around two thousand Varanasi temples scattered all over. Holding on to the promise of eternal bliss and a place in heaven, thousands of pilgrims flock to this city to visit, pray and take a dip in the Ganges River. When someone hears the word Varanasi or its other common name, Benares, that person will immediately identify the city with colours, festivals, Ganges, life, death, and the convergence of everything spiritual and cultural. Varanasi is apparently where the fusion of culture is at its highest. A place so old, that its origin is yet unknown. As a matter of fact, the legendary poet Mark Twain once said that Benares is older than history, tradition, and even legend themselves. 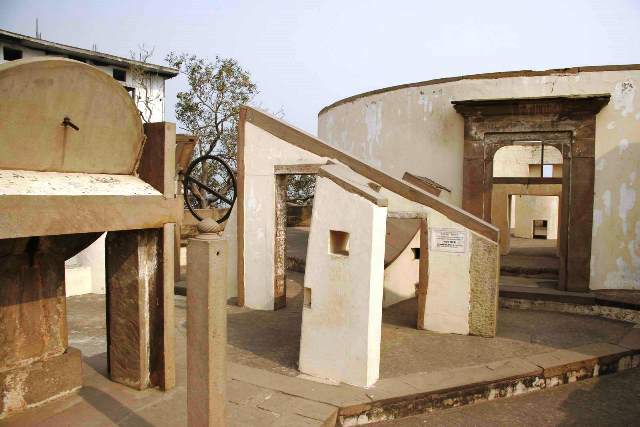 It then comes as no surprise that Varanasi, with all its glorious wonder, is the location of one of the almost forgotten treasures of Hinduism, the observatory Varanasi Jantar Mantar. Durga, the Goddess considered as the embodiment of female power, is the revered deity of Varanasi’s Durga Temple. Worshiped by thousands as Shakti, the Great Divine Mother, the Goddess Durga’s legacy unfolds through the ancient yet captivating architecture of the Varanasi Durga Temple. Visiting the Scindia Ghat is not for the faint hearted. It is for the seeker, the ardent explorer, and adventurer who crave for an eccentric yet unforgettable once in a lifetime experience. Pilgrimage is a spiritual journey to a holy land or place. 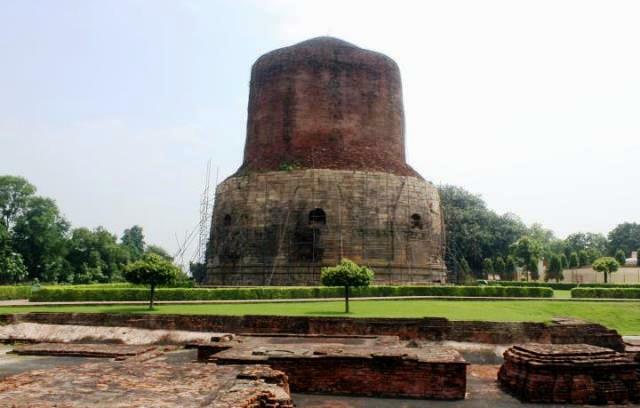 For this reason, thousands of Buddhist followers go to Sarnath each year, to be able to visit the revered place where Buddha was said to have preached his first ever sermon after his enlightenment. About 13 kilometres away from Varanasi, lays this small town, whose name is derived from the word Saranganath meaning “The Lord of the Deer”. The place is considered one of the most important destinations for all Buddhists around the globe and other cultural enthusiasts. The city of Varanasi has long been the center of Indian philosophy, spiritualism, mysticism, Ayurveda, and now, Yoga. 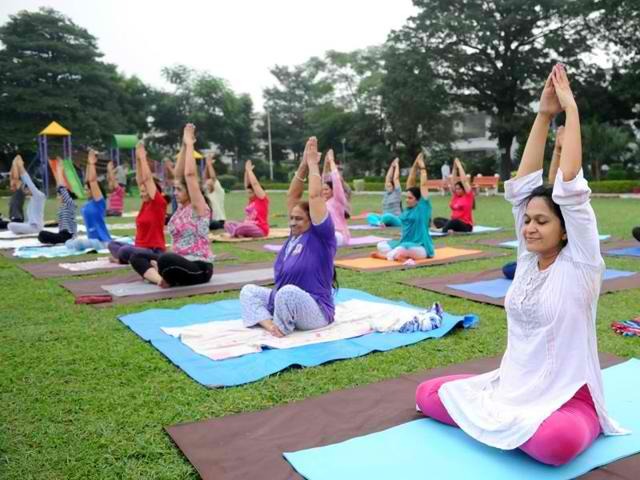 Yoga pays its origin to the country of India, most especially to the city of Varanasi. Yoga is a way to balance and harmonize the body, mind, and spirit of a person. The word ‘yoga’ comes from the word ‘yog’ meaning ‘unity’ or ‘to join’. Achieving unity of the body, mind, and spirit then becomes the central theme of the practice of yoga. For those who want to know more about this practice, there is no better place to do so than Yoga in Varanasi.